Internationally renowned brand Vidal Sassoon has brought its training academy for the first time in India, and that too in Bangalore. 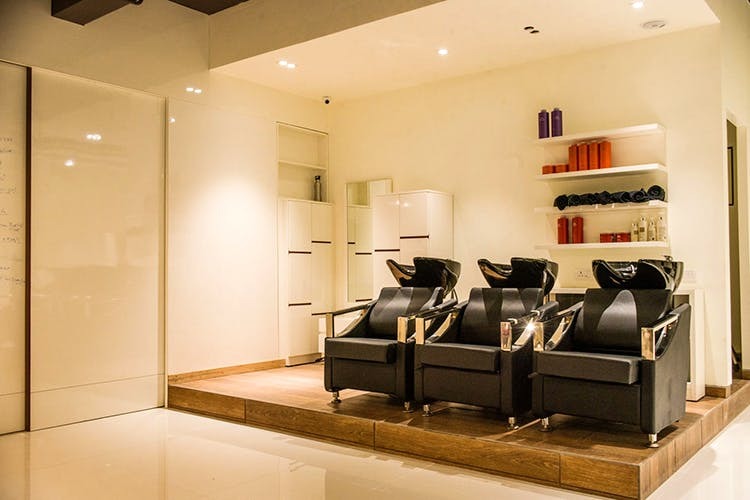 After USA, Australia, and Korea, the Sassoon Academy has entered the Indian market via the Bodycraft Academy. If you don’t know who Vidal Sassoon is, Google him right away. The late British American hairstylist and businessman is known for his iconic geometric bob cut. He even gave Mia Farrow that iconic pixie cut in Rosemary’s Baby. Goldie Hawn, Cameron Diaz and Helen Mirren are all fans we hear. At the new Sassoon Academy at Bodycraft Koramangala, you will learn how to master this signature, “geometric bob cut” among other variations. The trainers are apparently going to be Sassoon Certified Professionals, who will teach student hairdressers through an international, rigorous curriculum and practical hands-on training. The focus — acing haircut techniques of course. Expect theory and demonstration on models, diagrammatic representation and in-depth explanations in terms of head structures, shapes and sizes. The certification is recognised internationally too.